The worldwide expansion of the Natuzzi Italia retail network continues with the first opening of a monobrand store in Kuwait. 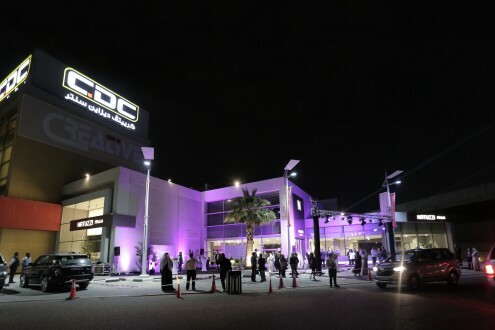 The store is located inside THE CREATIVE DESIGN CENTER, Kuwait City. The Natuzzi Italia monobrand store expands on 586 sq m surface and hosts 14 roomsets dedicated to the living area, 3 dedicated to the bed area and 2 to the dining area. Among products showcased in the big shop windows there are the new entries Kendo and Colosseo sofas, Herman sofa and the Re-vive performance reclainer. Also displayed are Svevo, Piuma and Onda beds. With this new opening the total amount of countries in which there is at least one Natuzzi Italia point of sale rises to 81.